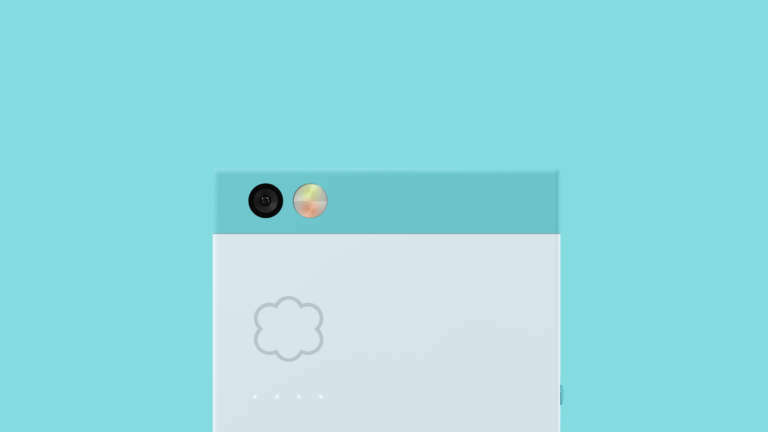 Nextbit is proving that smaller and faster can shake things up in a market dominated by giants. 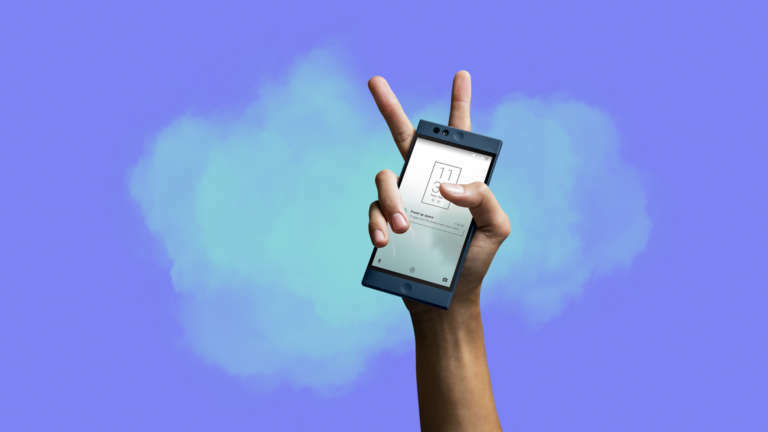 Their move-fast, try-first mindset has led to breakthroughs that are helping evolve Android, giving users unparalleled access and control, all while leveraging the cloud to make running out of space a thing of the past. 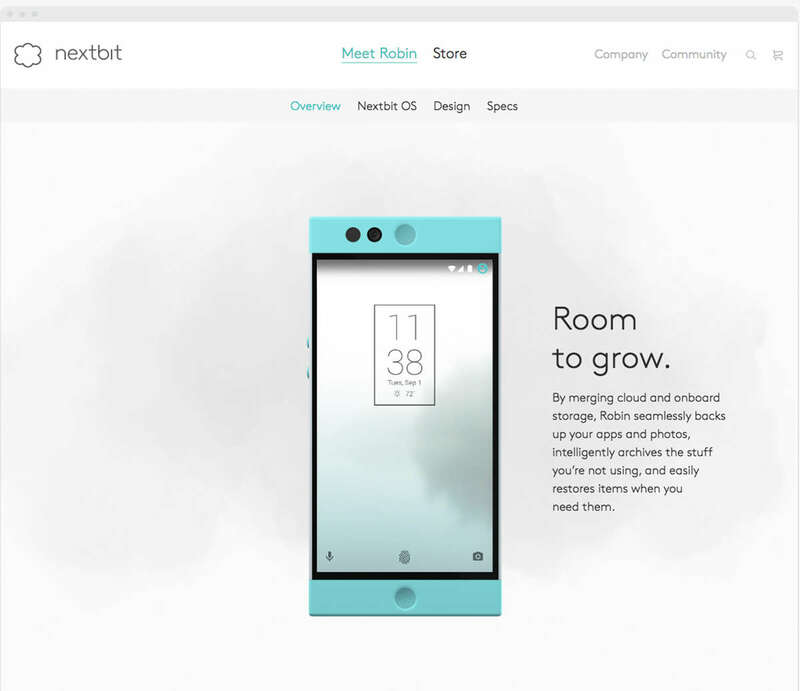 Led by proven industry pioneers, Nextbit is shaping a vision for a more nimble and open mobile future. At a time when major brands are struggling to maintain their footing in mobile, launching a new smartphone is no simple challenge. 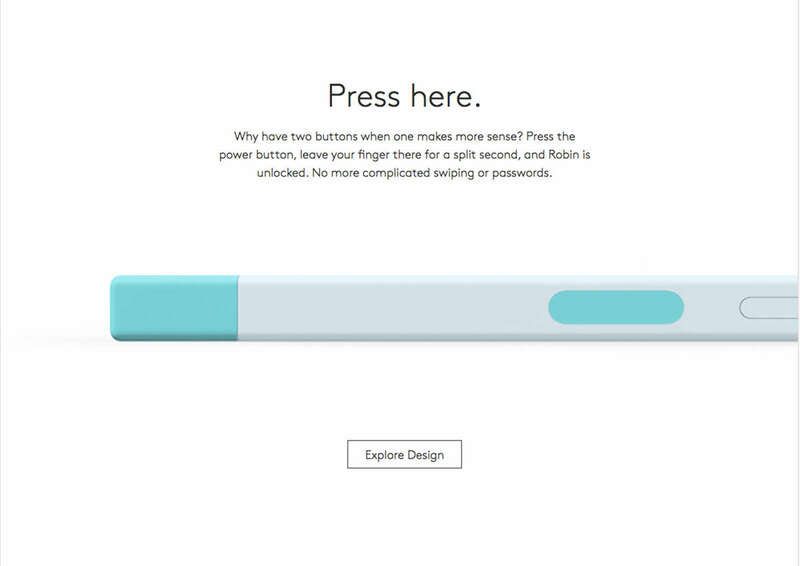 But, Nextbit is not afraid of questioning convention or charting their own path. 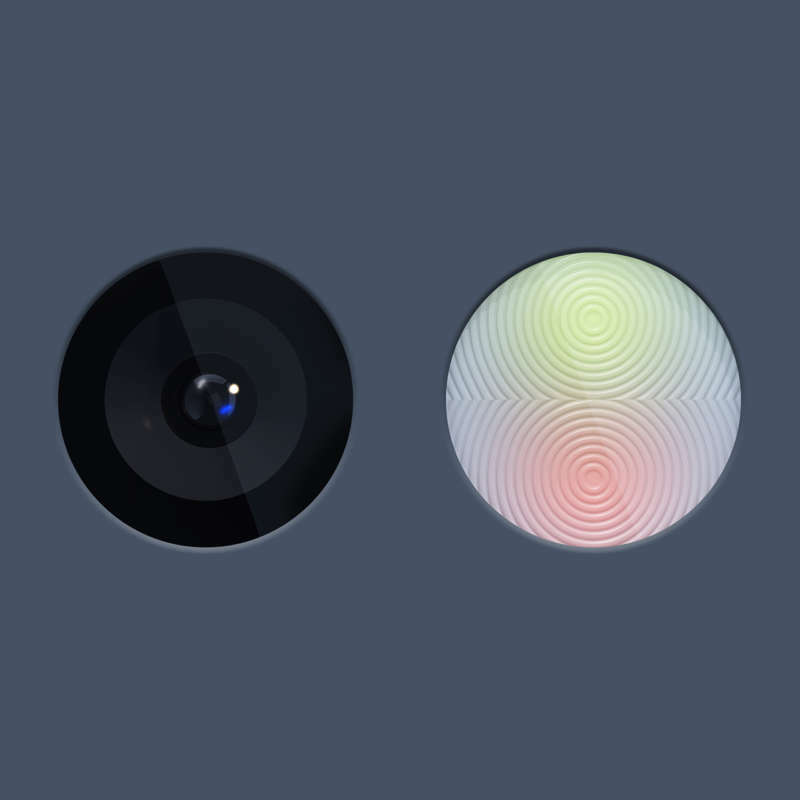 The approach from the start was to build a different kind of phone and start a different kind of relationship. 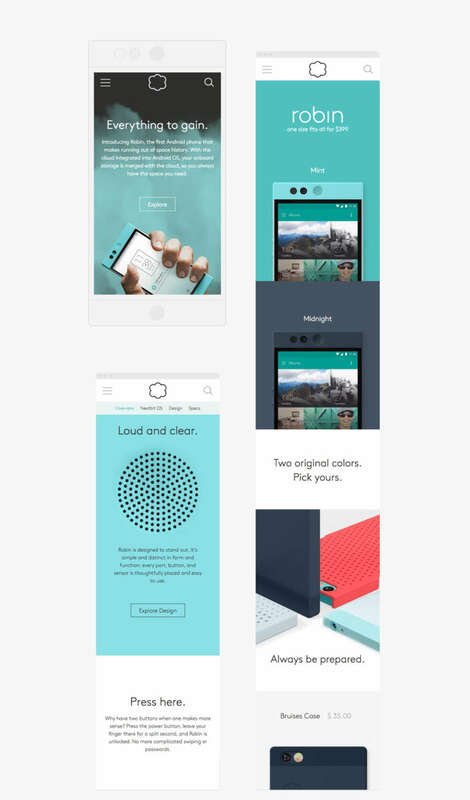 Cinco crafted a brand vision, identity, and creative direction that captured Nextbit’s rebel spirit, voicing their passion to deliver better experiences through radical simplicity. 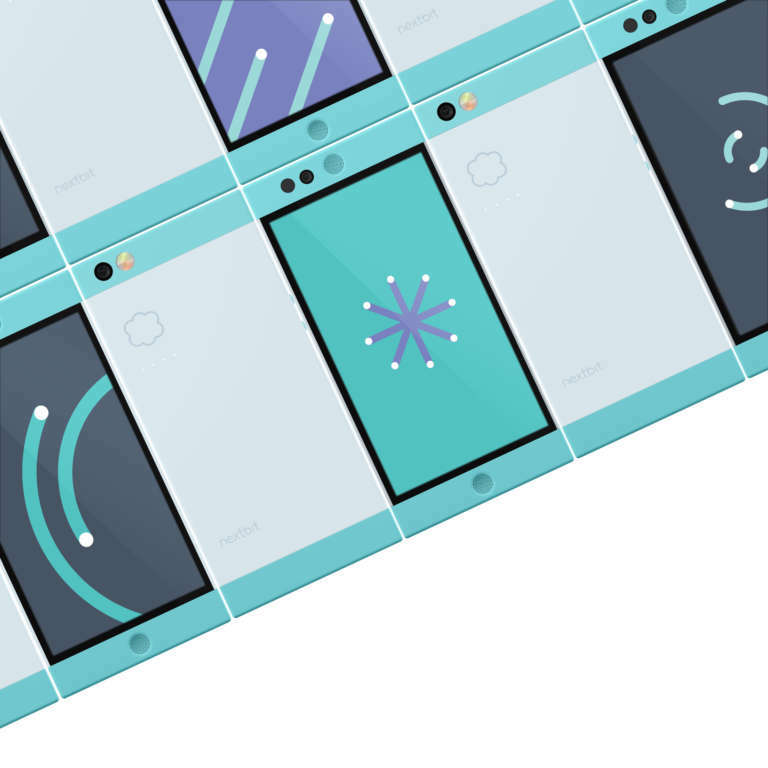 Together we applied an agile, collaborative process, working side-by-side to craft the story of Robin, a smartphone that adapts to users and helps them roam free in a cloud-first world. Then while the giants were battling for air-time and retail windows, we set out to inspire a community movement that’s led, owned, and shared by our users. Drawing inspiration from the product itself, our design focuses on getting straight to what matters. The cloud. Ultra-simple usability. 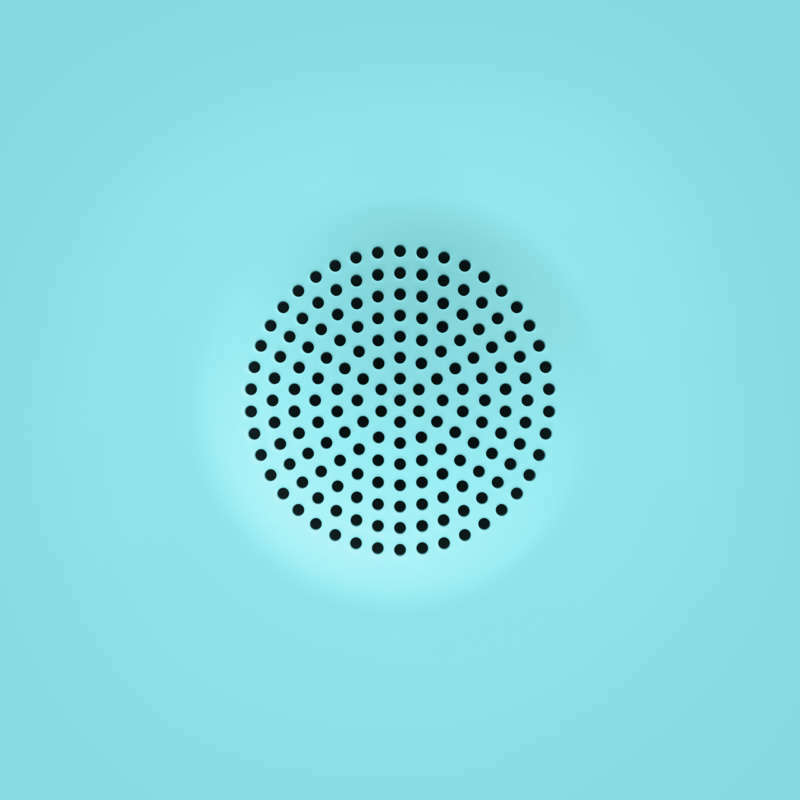 Smarter features. Adaptable storage. 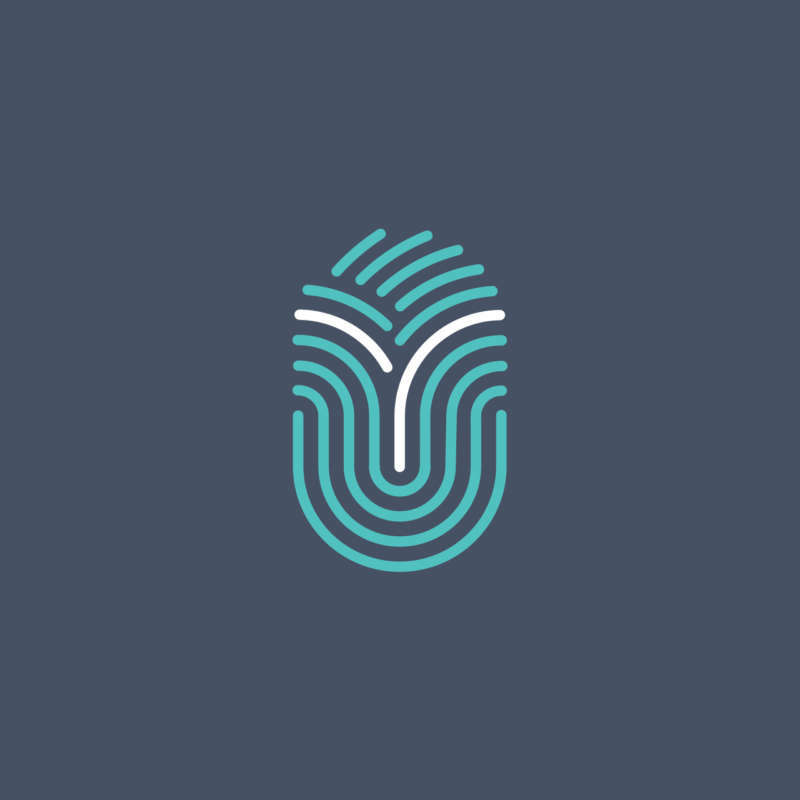 Every aspect of the identity celebrates simple, pragmatic function. Our site had to be dynamic, clear, and flawless at any size while maximizing the latest OS and device capabilities. 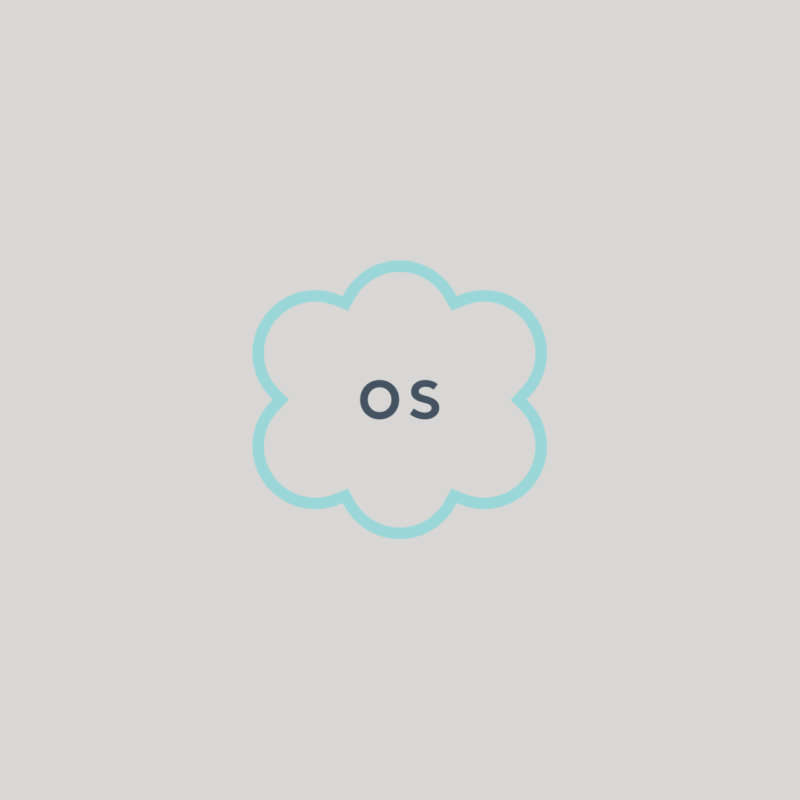 A living cloud sets the stage, built in code, perpetually in motion, and responsive to every movement in hand. The site’s real-time geo-targeted content ensures that your first experience with Robin’s UI is a personal one. The future is now. 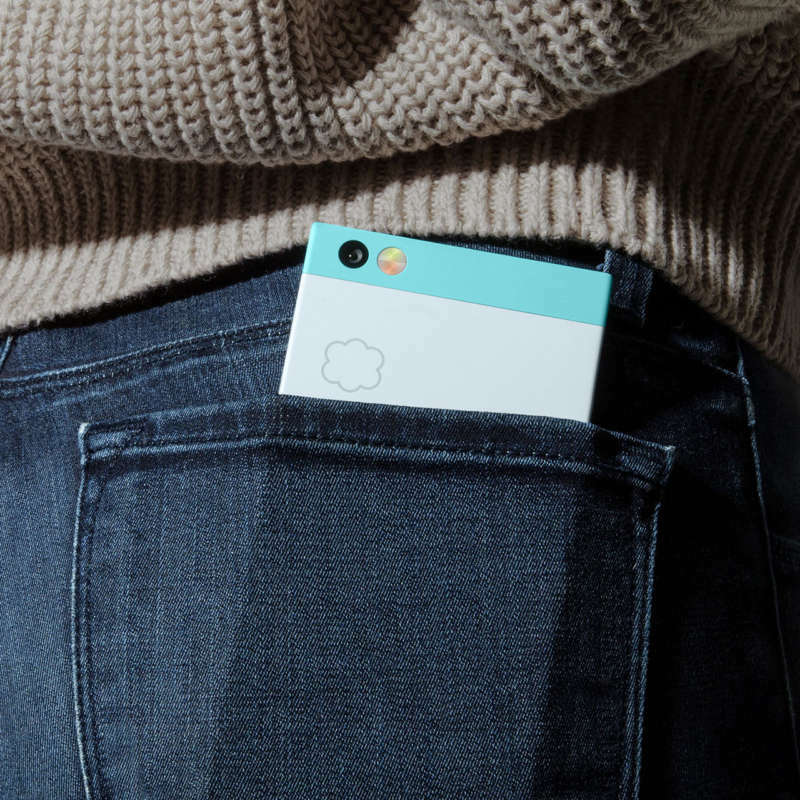 From day one Nextbit has been in sync with its core – the hackers, designers, and shape-shifters driving change today – gathering insights, sharing perspectives, and inspiring each other to create a more seamless future. 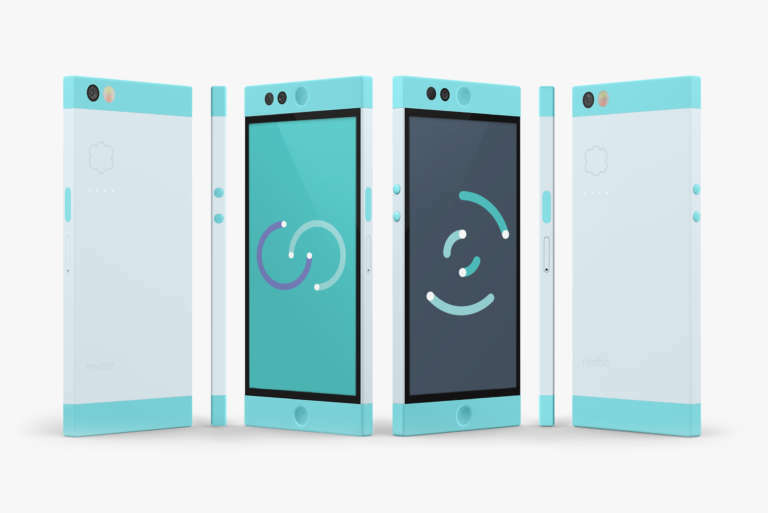 For the release of Robin, we worked with Brooklyn agency Praytell and the PR team at Mighty to craft a social campaign that built momentum towards a Kickstarter launch and the global rollout of Nextbit’s direct-sales model. 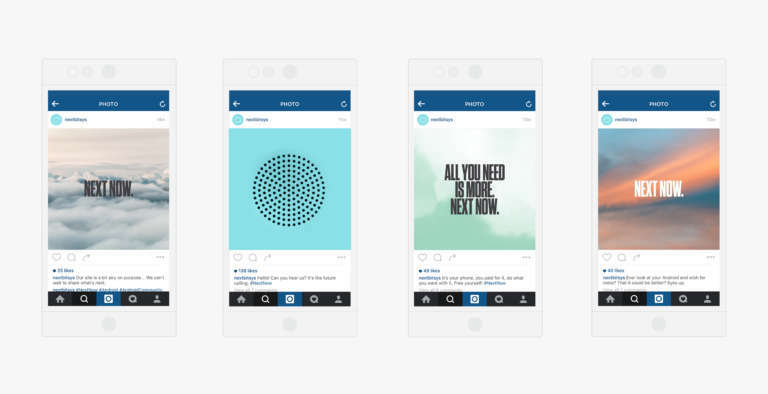 Cinco developed the tagline #nextnow to unify communications and guide the conversation. 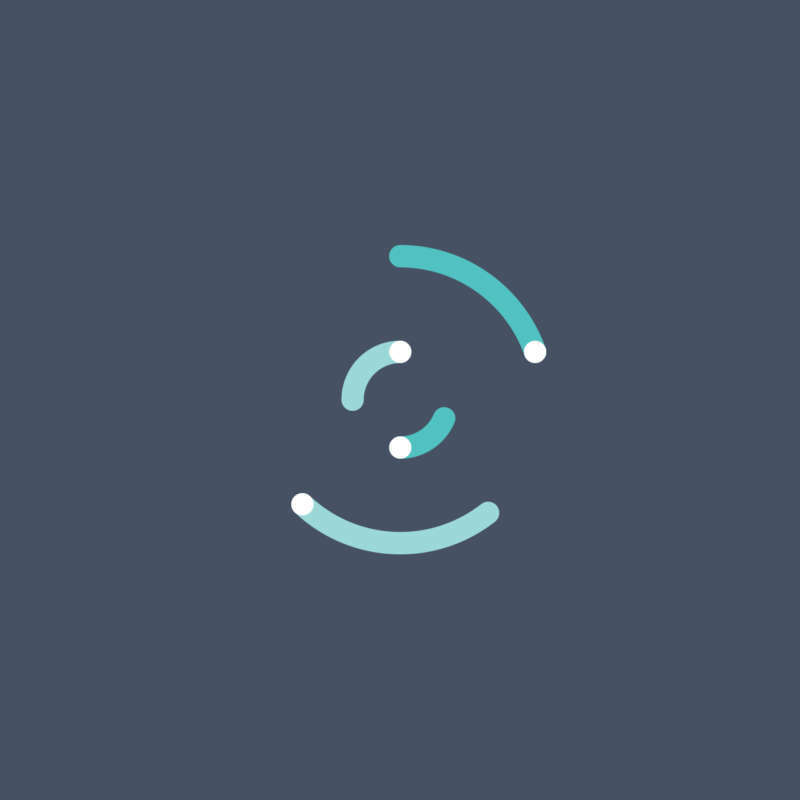 We partnered in crafting the campaign voice and generating content in real-time – helping inspire new thinking, provoke action, and uniting the brand and users along a common theme of questioning what’s given and demanding more. The campaign was an instant hit, reaching its funding goal in just 10 hours and building a vocal and thriving fan base. In total, Robin raised $1.36 million at a pledge price 15x higher than the average reward offering. 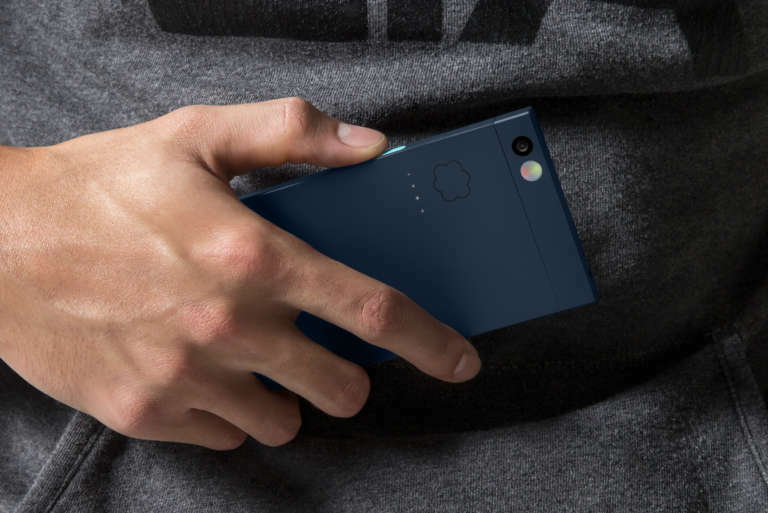 The Nextbit story has been picked up globally and continues to be a leading topic within the innovation press. 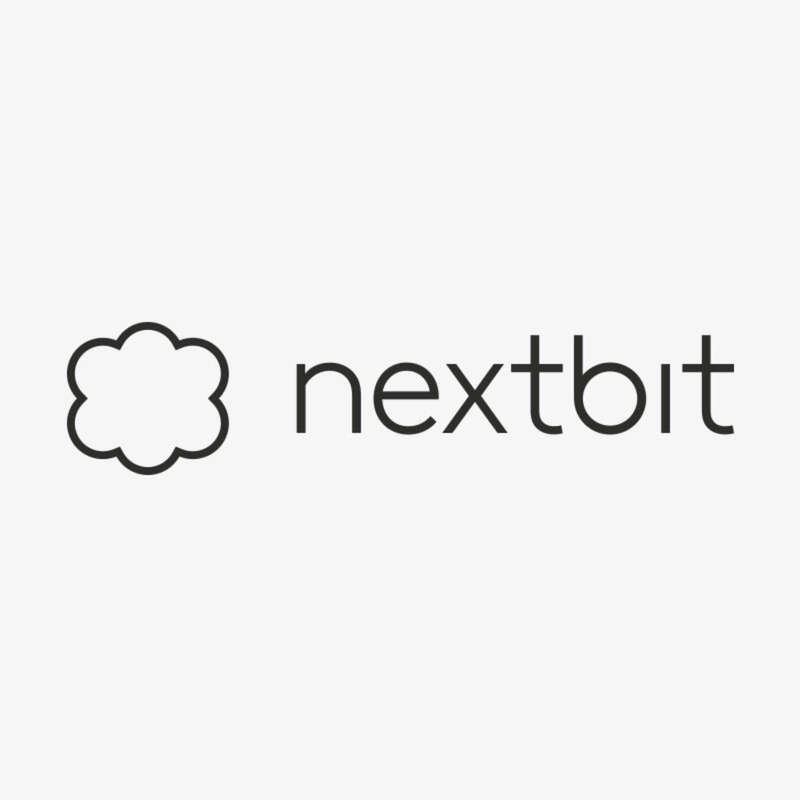 We look forward to helping Nextbit realize their long-term vision to deliver what you need, when you need it, and elevate the new ways their team and community are shaping what’s next. Join the movement.